Builders Service Company was established in 1974 and continues to serve Camano Island, WA with top quality windows together with replacement windows service. We have been offering excellent home improvement solutions for over 35 years. We use nothing other than elevated grade window materials. Our key strengths make us a leading option for home improvement in Camano Island, WA. We are family owned and locally run builders offering exceptional window replacement services. 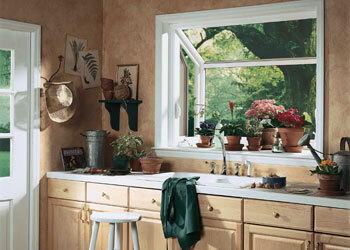 Our comprehensive experience and knowledge in replacing and installing home windows surpasses your expectations. 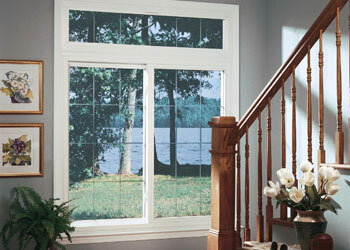 We are experts in installing new windows. 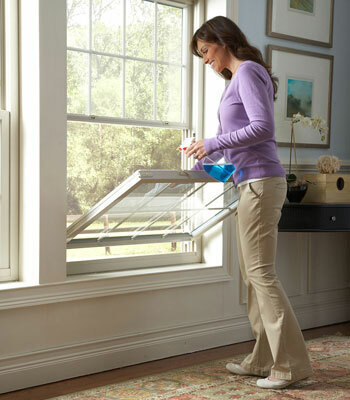 Drafty and old windows are one of the main sources of energy losses and air leaks. This can cost you a lot in terms of money and energy. Builders Service Company in Camano Island recommends replacing your old home windows so that each window in your house can sustain your home’s energy efficiency and encourage your efforts to maximize energy savings. If your home windows are aging or are not functioning reliably anymore and costing you extra money in repair & energy bills, it is time you get your windows replaced. If you are looking for a reliable solution to replace and install each window of your home, then you must call Builders Service Company. No matter if it is the first time replacing the windows of your home or third time, you can be assured that our product will last for many years to come. Why Choose Builders Service Company in Camano Island? Are you looking for home windows experts in Camano Island? If yes, then you must choose Builders Service Company! Our experts have an eye for value and exceptional work. Contact Builders Service Company at 888-980-8580 today, for affordable and quality house windows.